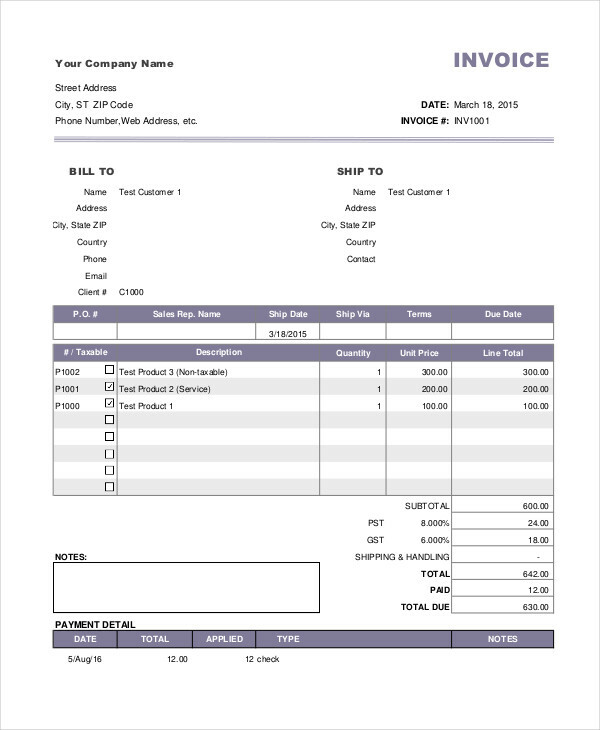 Selling of goods and products requires a sample receipt or an invoice. In fact, it is a standard business procedure that sellers should provide an invoice to customers. The reason for this comes in various ways. Payment invoices provide better inventory of goods. While for the customer, it is for documentation of purchases. If you are familiar with how utilities are paid, you might have come across free invoices. 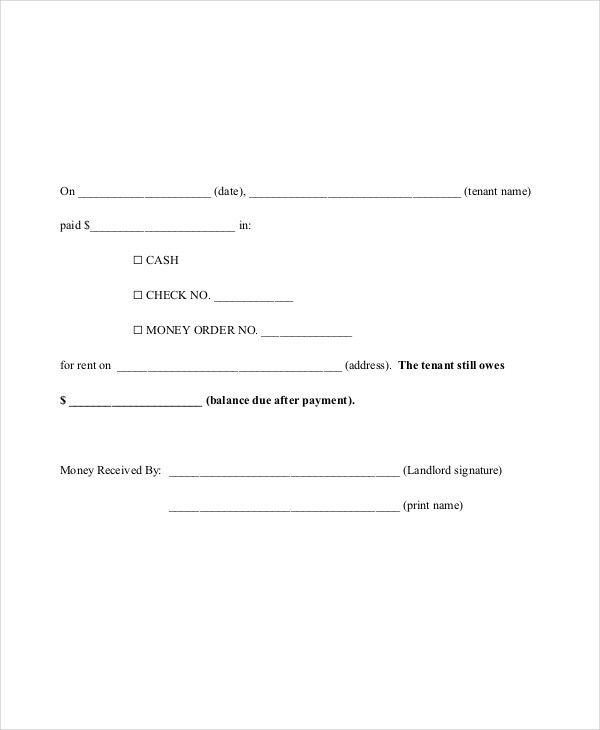 These are important documents when settling your bills. Because most often than not, when you do not get your bills on time, the result would be late invoice payments. What Is a Payment Invoice? 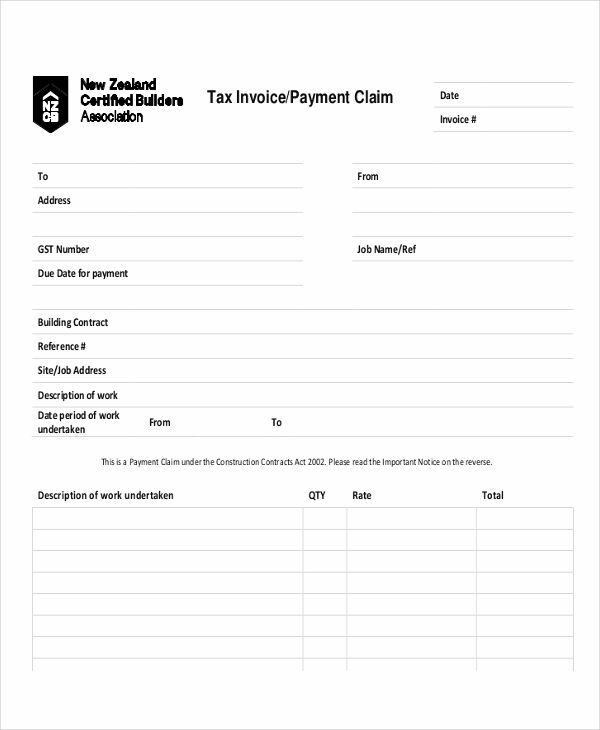 A payment invoice pdf is a document or a paper issued by a seller or provider to a customer in recognition of a payment made for goods or services availed. It contains a list of the products that a buyer received from the seller as well the amount that he/she paid for the said goods. It also contains important information such as the seller’s name, address and contact number. In addition to that, details of the buyer is also included like the name, bill-to address, and date of purchase or date of payment. These details are important as a payment invoice can be used as a legal document when necessary. When you make a payment invoice, you need to consider the things that are included when you write a business invoice. Here are the steps to make one. Create an outline. 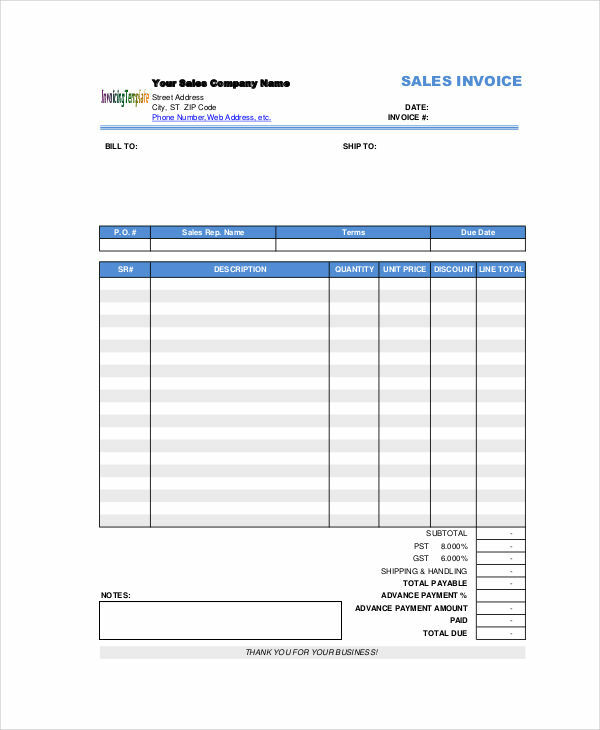 It is very important that you create a lay out for your invoice. This allows you to properly place every detail on the right position. Write the seller/buyer details. Include the seller’s and buyer’s name, address, and contact details. Include items and descriptions. Leave a space for the goods or services sold. Indicate the amount. Write the sub total, value added tax invoice, and the final amount. 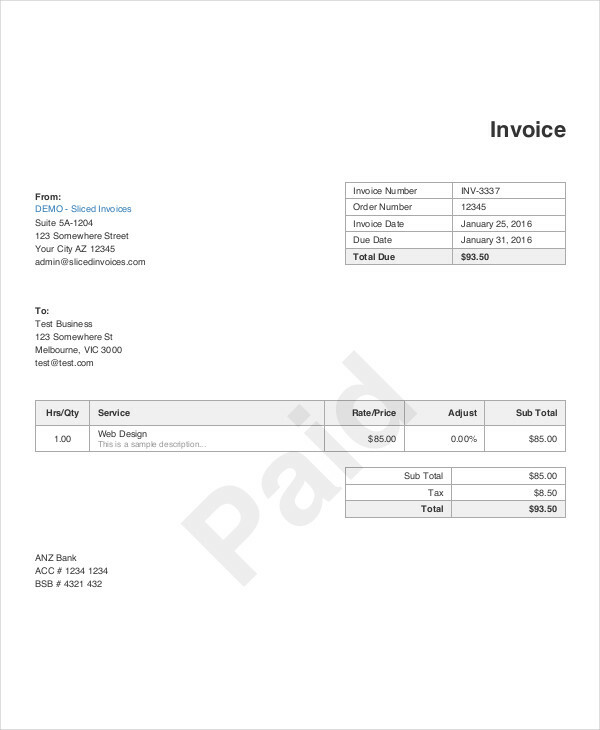 There are a number of printable invoice examples that you can choose from the internet and use it as your guide in creating a payment invoice. However, it requires keen attention to details and proper understanding of the standards in letter writing for you to master the art of creating a perfect payment invoice. Here are the guidelines you might want to consider. Design a format. In order for your payment invoice form to be properly understood make sure you know where to place every detail that should be in it. Think of a format on how you should present every information in a way that it is both readable and comprehensible. Pay attention to the details. Most customers or buyers pay closer attention to the details on their invoices. This is because a payment invoice contains financial information that could help them in manage their expenses. When your payment invoice lacks essential data, you might get yourself into trouble. Be professional. 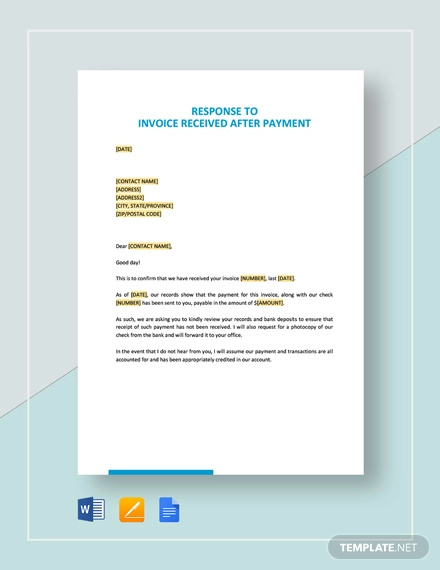 Always remember that a payment invoice is an essential part of a business transaction. Therefore, you need to be professional invoice. Use appropriate language on your statements and the right designs that you plan to incorporate on the invoice.